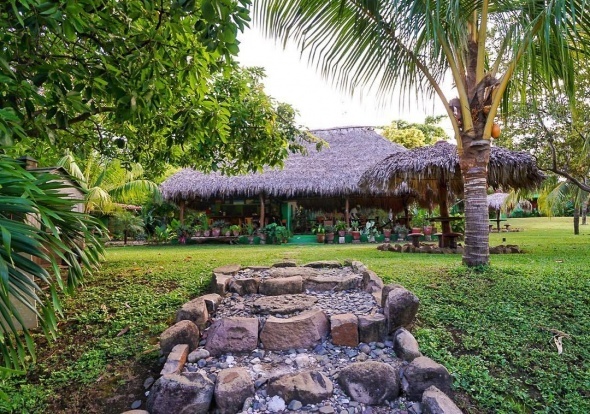 Founded by Shay O’Brien and his family in 2003, over the last two decades, Chancletas Beach Resort has been a cornerstone in the establishment and growth of surf culture in Northern Nicaragua. 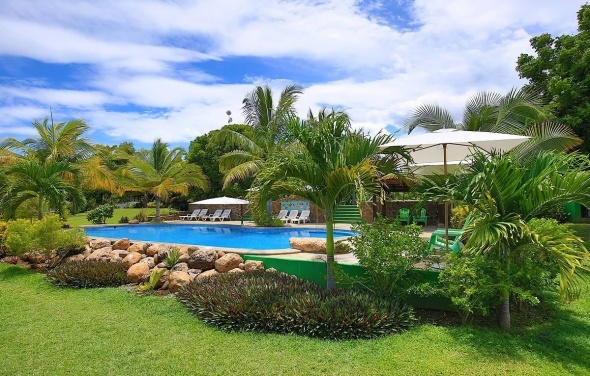 Since it’s inception, the resort has also remained a family-owned and operated business, and Chancletas takes pride that its entire staff is from the surrounding community. Perched on a breezy hillside overlooking the Pacific Ocean, Chancletas is nestled next to a sleepy fishing village, in front of the most legendary wave in Northern Nicaragua - we remain the only resort that is on the Boom Beach. The coastline is shaped by an estuary mouth to the south, where sailboats and fishermen pass, and a rocky headland full of shells and tide pools to the north. 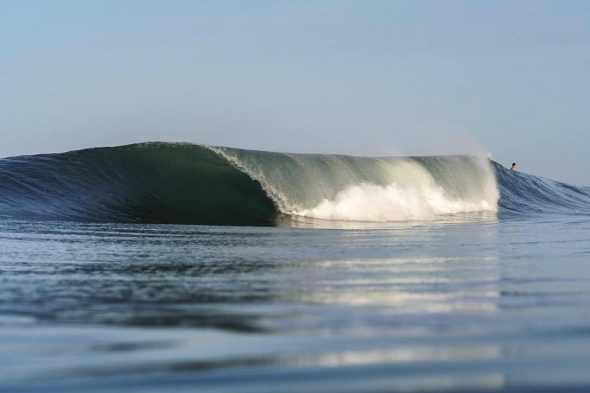 At Chancletas, you will witness the best that Nicaragua has to offer. Come for an opportunity to surf incredible waves, take-in spectacular natural scenery, savour fresh and deliciously prepared cuisine, and experience paradise as we know it!